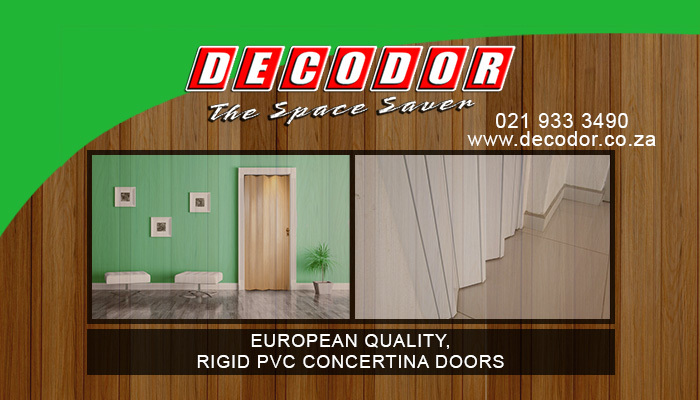 At Decodor we aim to provide our clients with a durable and convenient option for internal PVC doors. Our doors are high-quality and also space-saving. The concertina functioning of our doors allow clients to put dividers into the internal area of their homes without hampering space or movement. We have become known for the top quality of our products and service installations, which we want to keep in alignment with European standards. As part of Magnador’s prestigious portfolio, clients can rest assured that they are receiving the best quality products that are made to last. Operated and managed by Peter Bresler and his team, Magnador has broadened its product range through the years, adding products that complement our original range of burglar bars and security gates. The PVC doors at Decodor are all issued with a warranty of 5 years, proving that we build each of our products to be tough and long-lasting. Constructed from PVC, the concertina doors we manufacture are impact resistant and also fire retardant. 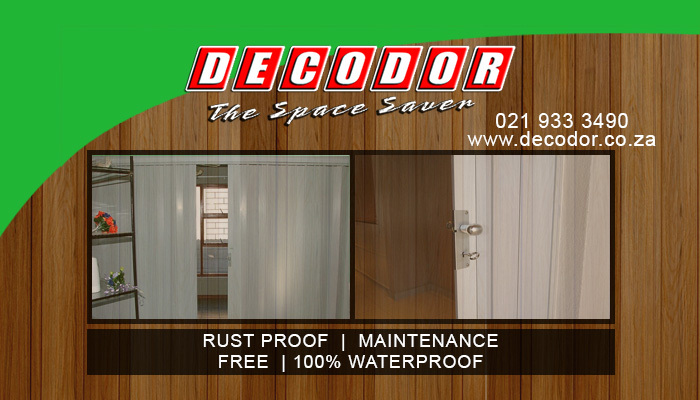 Your Decodor product will be made to your specifications, and we will take care of ensuring that the installation is done perfectly to guarantee your door’s usability. 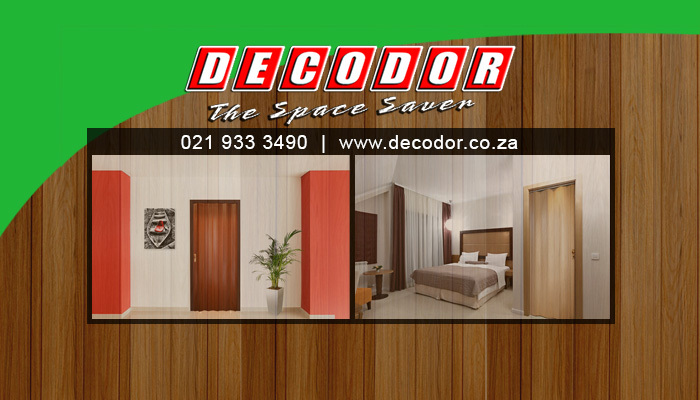 If you are considering to install a room divider in your home, Decodor has the right solution for you. If you want to know more about our product, please visit our website. 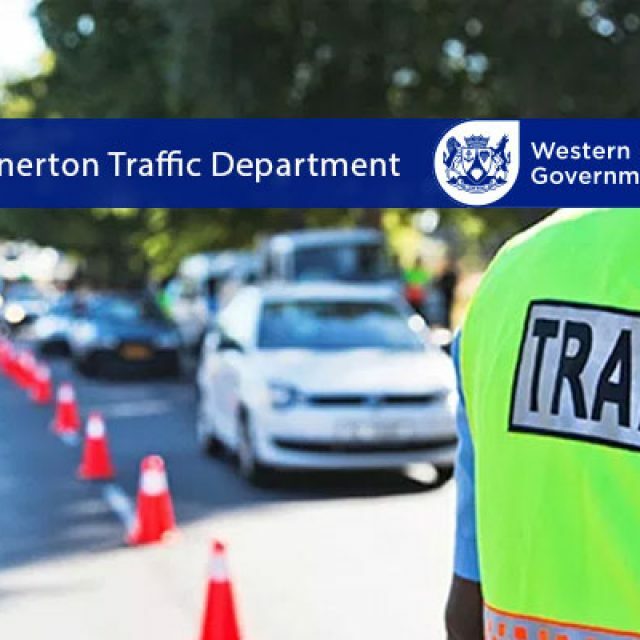 Helpful and friendly services at the Milnerton Traffic Department. 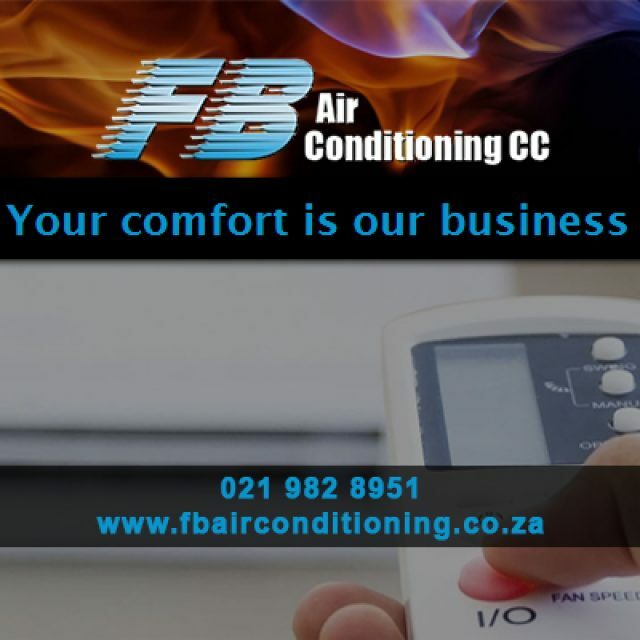 FB Airconditioning offers expert services to ensure that your air con system is fully functioning. 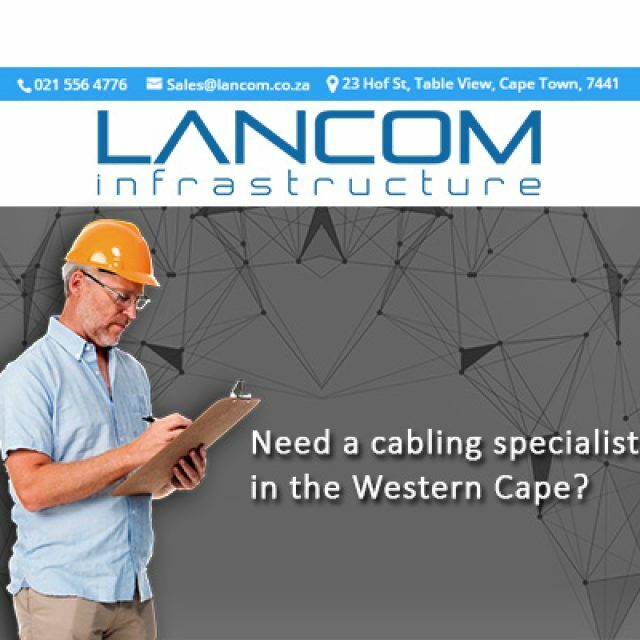 Lancom infrastructure is a leading South African IT service provider based in the Western Cape. 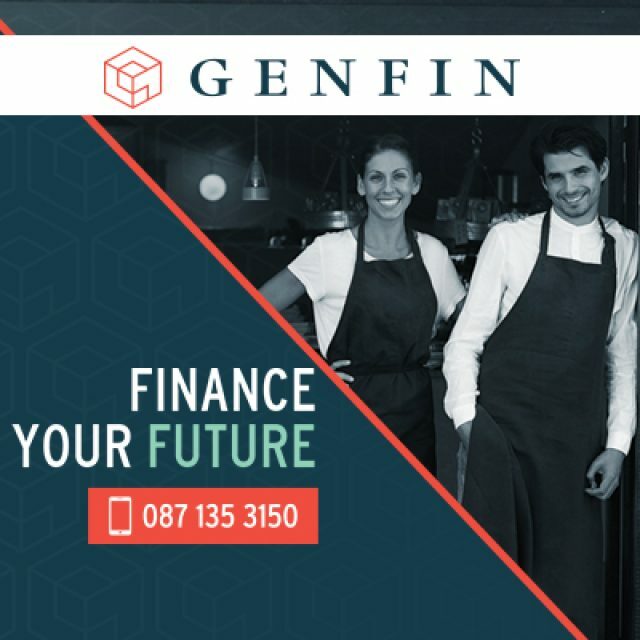 Genfin offers personalised business funding that will enable your company to flourish.